It had only been a few months since I had come to know of Mahaan SeshaNatha. Each time, my eyes fell on His Radiant, Endearing Countenance, I felt a tug at my heartstrings….. When would I ever get to sanctify myself at the Holy land of Arunachala, where He once tread! I would sit in front of His picture, and wonder….and pray my heart out…. Then, it was in the auspicious month of Margazhi in 2012, that the Love of my Lord beckoned me to Thiruvannamalai. During mid-December, I started out to Thiruvannamalai, with my sister who accompanied me from Madurai. After a while, I set out out around 6 a.m., for the Arunachala Girivalam. This being my first time in Thiruvannamalai, I did not know where I had to start. I approached first a flower-seller who guided me towards the Girivalam road. Then another man pointed towards the direction of a shrine across the road, leading to the Girivalam road. Still wondering, I just happened to notice a young lad beckon to me, from across the road. He was a striking youth, clad in saffron clothes, and very surprisingly, seemed to know where exactly I needed help. As I approached Him, He pointed to a Shrine, close-by, saying that this was the Shrine of the Indra Lingam, and one was supposed to start the Girivalam from this point! When I told him I was new to this place, and did not know the locales, He quietly and smilingly offered to guide me through the Girivalam. He walked ahead of me. I followed Him. Upon conversation I got to learn He was a Yoga Master from Bangalore, and He had been performing the Girivalam periodically, for the past 3 years. We kept walking together, and He guided me through the Girivalam, especially with a beautiful Darshanam of the AshtaLinga Sthalams. It was my heart’s desire to have a Darshan of my Lord Sri SeshaNatha at His Ashramam. But I did not have any idea where it was. Through the course of our walk, I happened to ask the youth as to where Avathar Sri Seshadri Swamigal’s Ashram was. As a matter of Providence, we were not very far from Mahaan’s Ashramam, when I asked Him about it. But, He suddenly avoided answering me, and instead asked me to follow Him, and guided me to Ramana Ashramam. He asked me to go visit Sri Ramana’s Ashramam. I silently assented, but my heart was set on Sesha Mahaan’s place. After a visit, I waited for my guide, the youth to join me back, near the entrance. I continued to wait, but there was no sign of Him… I grew anxious and panicky, and went in again, all over the place to search for Him. But I could find no trace of Him! After nearly a half hour’s search, I came out with a very strange feeling of disappointment! I felt horripilated at His Presence with me, all the while, and His Absence was equally agonizing and mystifying! By now I was convinced, it was Sesha Mahaan who had come guiding me, all through! As I continued my Girivalam, now alone, I was amazed, mystified, astonished at the happenings, and with Sesha Mahaan in my heart, I reached the ‘Esanya Lingam’. As I came out, after my prayers I met two elderly ladies, staunch Shaivaites by appearance. I sought their help to complete my Girivalam, and very dutifully and amicably assisted me at every Shrine on the way, until I could finish my Girivalam. Later that afternoon, I reached Sesha Mahaan’s Ashram, with the guidance of an auto-driver. I felt immensely grateful to the Lord for having accompanied me on Girivalam, and was filled with peace and joy at His Darshan. After spending overwhelming moments at His Ashram, I returned home with my joyous dream fulfilled! 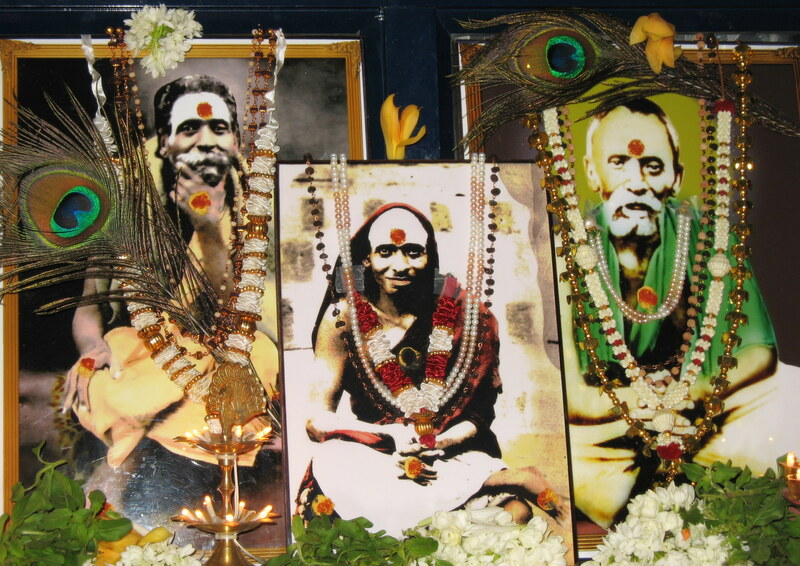 My Anantha Koti Namaskaarams to Avathar Sri Seshadri Swamigal…..
கொஞ்சம் நடந்தால் சேஷாத்ரி ..ராஜ லிங்கம் சேஷாத்ரி..
தொழுதே நின்றோம் சேஷாத்ரி……பிறவி அறுப்பாய் சேஷாத்ரி..
22 Jun 2011 Comments Off on Different Forms of the Lord…. Supreme Godhead! Divine Lord of Chidambaram! to mark the time in even measure! that blackened throat, that face, that holy head? When Guru Namasivaya praised Him thus, the Lord started dancing. At the very sign of Lord Siva’s brow, Vishnu takes up the drum mardala which, with its noble rumbling note, starts the musical sound. With his lotus hands, Brahma takes up a pair of cymbals, Indra plays the bamboo flute, while Saraswati plays the lute. Siva ties up his hair with the snake, wraps the elephant hide around his waist and begins to dance…. நீயே “வேலவனும்” ஆவாய், என் சேஷா ! You are the Incarnation of Lord Shiva, my own Sesha! You do work miracles, my own Sesha! You are the Lord of Creation, my own Sesha! You are the Holy Annamalai, my own Sesha! You are also Nataraja, the Lord of Thillai (Chidambaram), my own Sesha! You are also Lord Vaitheeshwara, my own Sesha! You are also Lord Velava (Lord Karthikeya), my own Sesha! With Your thoughts, You came to me, my Lord! Are You and I one? Lord Sesha! You are Lord Nataraja! Grace me, my Lord Sesha! if but one of your feet dances? could not compare with such a sight! and the fierce tiger-footed Vyaghrapada too? To understand the significance of this and subsequent verses, it is necessary to digress a little into the background and traditions surrounding the Ananda Tandava, the dance of bliss that Lord Nataraja performs in Chidambaram. O Fair one, with a pearl-like charming smile! You once did rise before any of us, and with your heart brimming with sweetness, sing the glory of our lord, – calling Him your Father, your Bliss, your Ambrosia… Come, open your door! O Dear! Do we not know your love? Do not the beautiful and noble ones sing of our Dear Lord Shiva? Come, let us immerse ourselves in it, and partake of it. 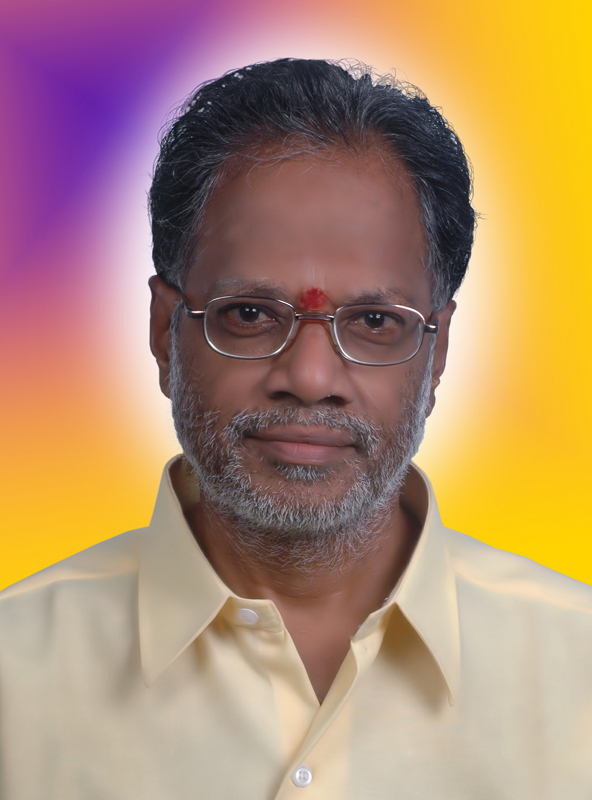 அருள் பசியை போக்கும் அருளே போற்றி! Hail, the Sublime One! The One with the Divine Form! Hail, the Adorable One! Sweet Ambrosia! the Gracious One! Hail, the Merciful One who showers Love on His devotees! and the Interim of all things! Hail, the Blessed One who sports success in His Divine play! who is enshrined in the heart of His devotees! who appeases one’s hunger for Divine Grace! Hail Lord Sesha, Saamba SadaaShiva! Hail, Lord Sesha, Shambho Shankara! Has your heart grown fonder of your flower-strewn bed? The Lord of the kingdom of Shiva, the Lord of Thillai! How much we do adore Him, Love Him! Please dwell upon our words, upon the Love of our Lord…. Beheld I, the Lotus Feet of Lord SeshaNatha!